Bedok Residences is a new mixed development next to Bedok MRT station that integrates a condo with a retail mall (Bedok Mall). It is the only private condo within walking distance of Bedok MRT station, and is directly linked not only to the MRT station, but the Bedok bus interchange as well for ultimate convenience, rain or shine. And what could be more convenient than an integrated Bedok Mall with 3 levels of shopping and 250 shops, in an area approximately the size of Junction 8 (337,000sqft GFA)? Besides, Bedok is a well established and bustling neighbourhood with many amenities such as Bedok Point Mall, Bedok Food Centre and wet market. 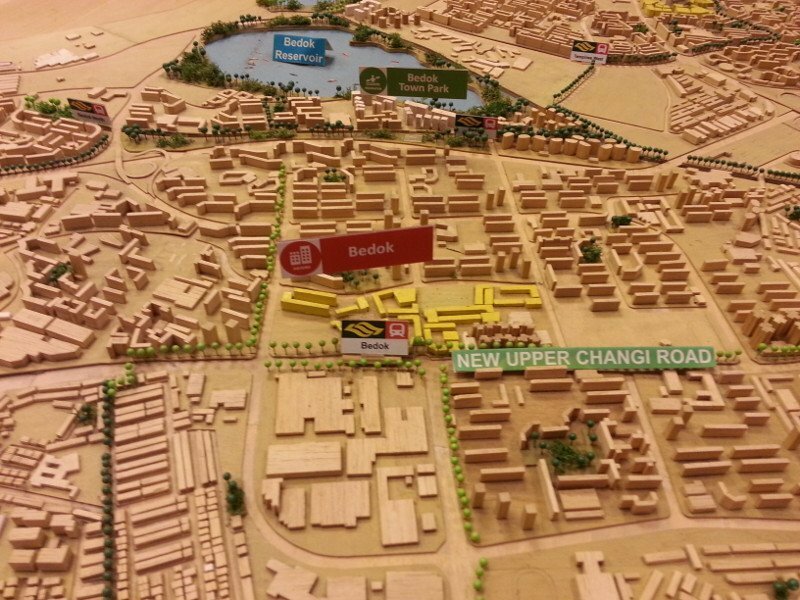 In fact, Bedok is one of the integrated transport hubs identified by the government in the draft Master Plan 2013. Also in the Master Plans are a new sports complex, as well as a commercial zone for light industries. 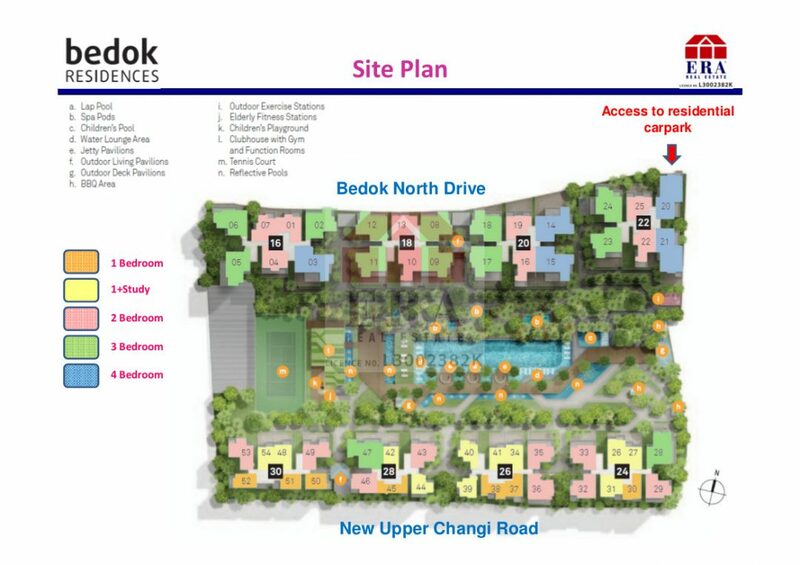 Bedok Residences features 1, 1 + study, 2, 3 and 4 bedroom apartments and penthouses. The development has attained TOP and is available for rent and resale. Please contact me at 83187083 or register your interest below to receive a full set of floor plans.